Brewin' (with or without the apostrophe) is the pseudonym of Andrew Drage. He graduated in 1998 with a first-class degree from La Trobe University, majoring in zoology, philosophy and statistics. He has worked as a Senior Research Scientist at the Insectarium of Victoria in his native Australia, publishing on ant behaviour and sampling methodologies. His debut novel, Evermore: An Introduction, was published to critical acclaim in 2001, and has been republished twice since. 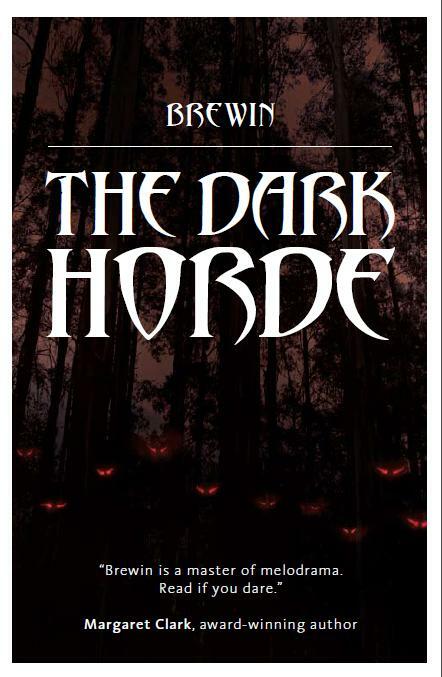 The Dark Horde, is his second fiction novel, published for the first time in 2012. Based in Melbourne, he is also a respected IT developer and analyst, and has been editor and designer for the first four books of the highly acclaimed Gamebook Adventures interactive fiction series. This role has culminated in the creation of his own work, Gamebook Adventures: Infinite Universe, released in 2012 on the iPhone, iPod Touch and iPad. 1989, rural Victoria, Australia. Something is preying upon the township of Howqua Hills. Brian Derwent, head of the local Police Station, must simultaneously grapple with the investigation, his disintegrating personal life and unseen forces that are not of this world. 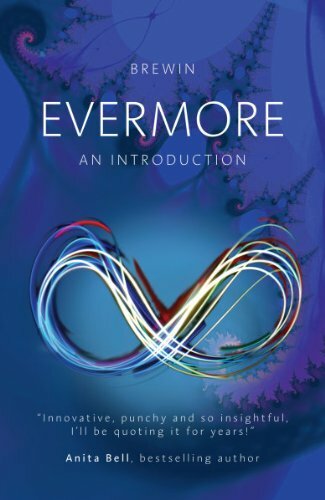 Evermore: An Introduction is the story of Brewin, a 20-something year-old, who blurs reality and fiction as he contemplates life's big question: What's it all about? Always the joker, Brewin not only lets his reader into his mind, but somehow embeds himself in his reader's mind. He weaves the bizarre and mind-expanding worlds of Evermore together with his life, relaying conversations with friends as they actually happened, his musings on life and snippets of other stories he is writing. Beware! 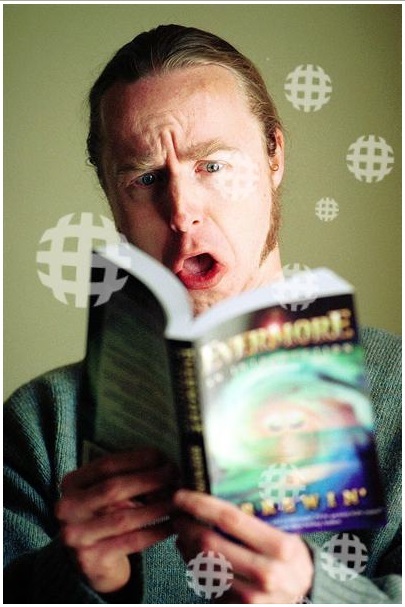 This book may prove hazardous to your concept of reality!